Hairstyles 2014! What are the trends? What new designs are in fashion this year you may think? Look through this blog! In this very post I will represent to you the most amazing and brand new hairstyles from the recent red carpet events and catwalk shows. Get ready to come to know hairstyles trends 2014 right now. Italy has always been a trendsetter in fashion due to its delicate taste and that is why I want to start with the hairstyles inspired by Milan Fashion week. Hairstyles 2014 are all about natural hair styling ideas, easy and relaxed, that are simple to create and at the same time look very stylish and in trends. And mind that simple hairstyle doesn't mean it should be dull. Take classy French twist with deep side parting. 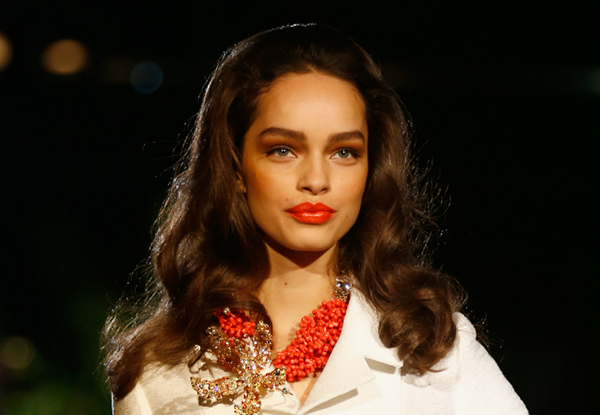 Such retro hairstyle with some modern tricks can never be boring and out of fashion. 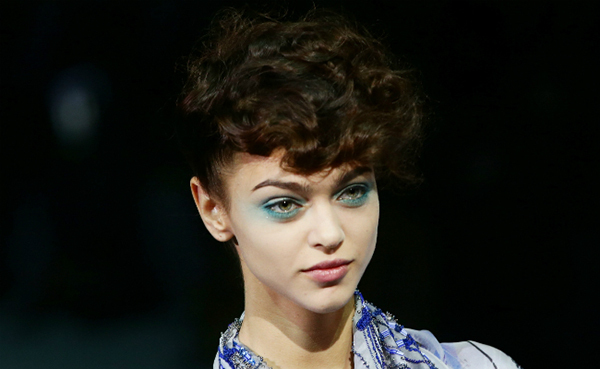 Dolce & Gabanna besides clothing fashion trends this year represented amazing hairstyling designs. Wavy bun hairstyle was among the best designs shown during the event. 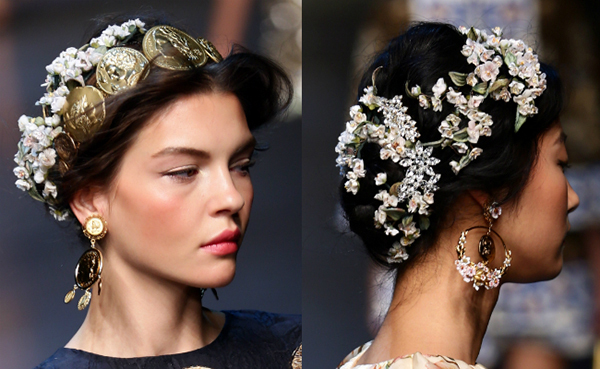 Hair accessories and flower designs make it really incredible and gorgeous. And I must note now that coming seasons hair accessories will be highly in trends so make sure to already find the ones fitting you face shape and hairstyle. 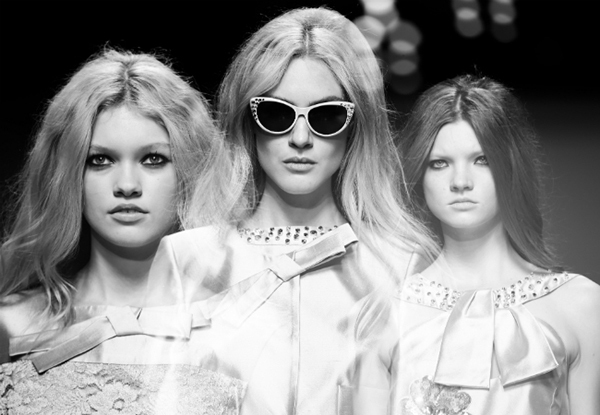 Retro hairstyles will be in fashion this year, updated with modern tricks they look smashing. A voice from 80's - quiff hairstyles, look how trendy they look now as well. For a casual party, curly quiff hairstyle will be the right choice to keep eyes on you. Slicked back hairstyles are also trendy this year because they are easy to create on the one hand and on the other hand they may look very strict and elegant for some special formal events.